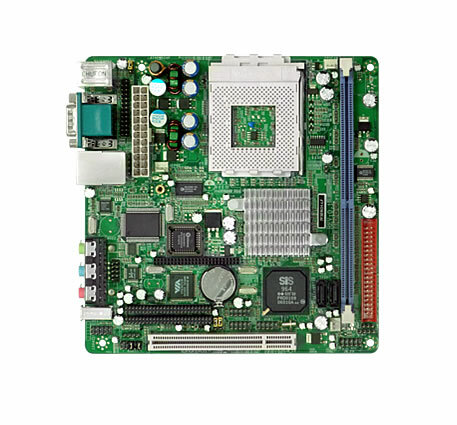 J7F3 :: J7F3E :: SiS 741CX NB + 964 SB Chipset :: AMD Socket 462 Geode NX :: Mini-ITX :: JETWAY COMPUTER CORP.
- For All Series with Embedded PCI 120-pin Adapter Conn. Description 1. Update VGA BIOS. 2. Add PXE Boot Rom.